In India, Kerala is the first state to have a separate department that works for the welfare of Non Resident Indians from the state. Non Resident Keralites Affairs Department (NORKA) was established with the aim of ensuring the welfare of NRKs. They also look towards redressing their grievance, protecting their rights, rehabilitation of the migrants returning from other countries etc. There is a large increase in the number of NRKs in the recent years. The emigrants from Kerala usually go to Saudi Arabia and UAE. NORKA-ROOTS is a government promoted company under the department of NORKA. They are providing services and assistance for the various needs of NRKs. 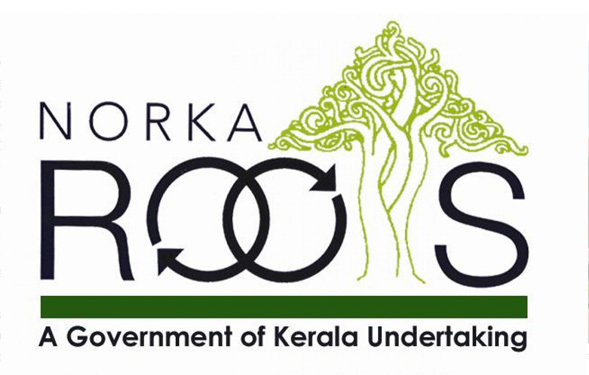 The objectives of NORKA-ROOTS include planning and implementation of programs and schemes for the benefit of NRKs, evolving methods for the resettlement and integration of NRKs who return back to Kerala etc. Attestation of Educational Certificates of those who wish to attain a job in foreign countries. Along with the HRD attestation, the Embassy attestation of certificates is also done. Skill Upgradation Training programme for those who seek overseas jobs. Special registration system for the return emigrants. Awareness campaign to the job seekers regarding illegal recruitment and visa cheating. To provide awareness among the NRKs about the services offered by the NORKA ROOTS mass publicity campaigns are conducted. Disaster management and Emergency repatriation. Help to find out the missing Keralites abroad. Karunyam is a fund for dead body repatriation. Santhwana scheme for providing financial assistance to those NRKs who return back to Kerala and whose annual income is below Rs.25,000. Help is provided for cases like marriage of their children, medical assistance, death etc.